Becoming (or being) an expat is as exciting as it is frightening. A life in a new place can bring all kinds of new things. From new food and drinks to new habits and rituals. Common problems expats face are loneliness, cultural differences, sorting out health care, cost of living, finding proper schools for children, learning the languague and above all finding a nice home. Relocation-Amsterdam helps you with these steps and makes your relocationprocess a lot easier. 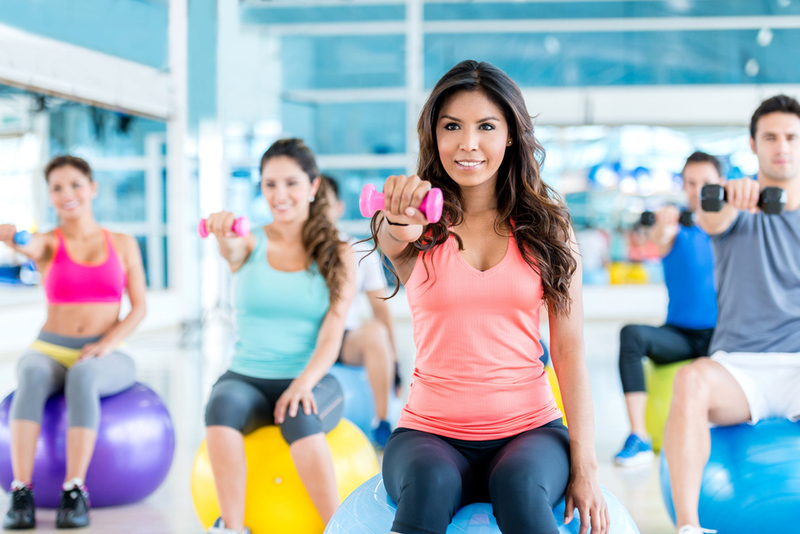 HOW TO FIND THE BEST GYM FOR YOU! To eliminate excuses for skipping your workout, choose a location based on your lifestyle. Do you like to go out for coffee in Amsterdam? I can’t imagine a life without good coffee. When I don’t have a coffee before 9 am I turn into a grumpy cat. So in every neighbourhood I know the best places !